Buy Mobile Covers and read Mobile News ! 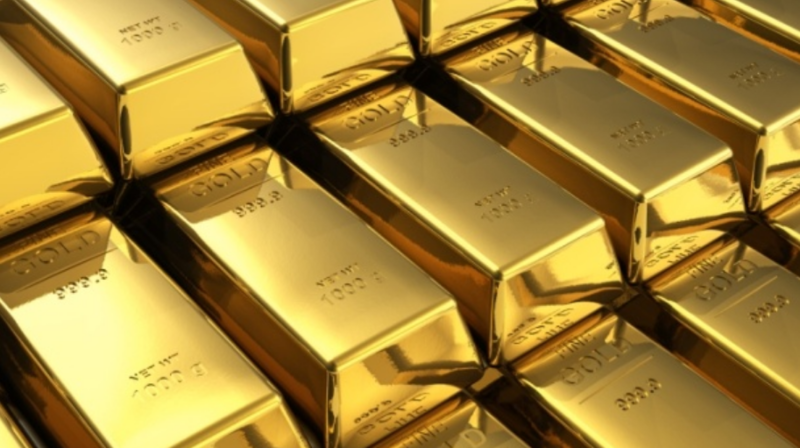 Google Pay is now letting users buy and sell gold, securely and directly from the app. In collaboration with MMTC-PAMP India, an LBMA accredited gold refinery, the UPI-based Google app will enable users to buy 99.99 percent 24-karat gold in any amount. It will be stored on their behalf by MMTC-PAMP in secure vaults. 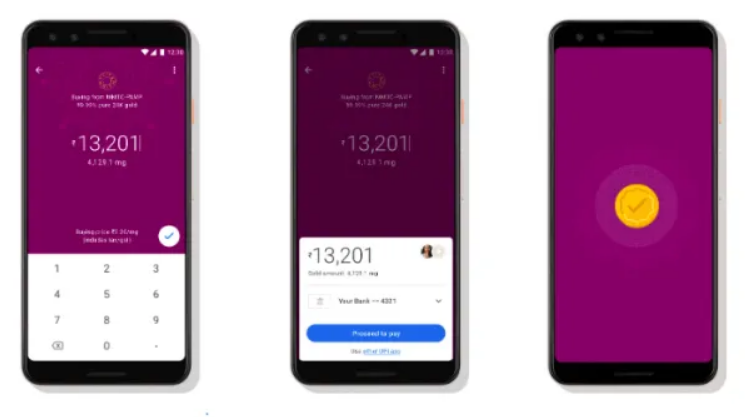 It lets users sell the gold at any time for the latest price, as displayed on the Google Pay app. Recently, Google introduced the ability to book train tickets via IRCTC, cancel, or check the train status under one roof. This means you won’t have to switch between IRCTC and Google Pay, which makes things much simpler. There is a new ‘Trains’ option in the app, and once you tap on the ‘Book Tickets’ option, you will be able to search for trains by entering the Origin/Destination stations, select a departure date, and choose your quota. Google pay is making life a lot easier for users. It is by far our favorite payment gateway app. © 2018 Softaculous Ltd. All Rights Reserved.